Potholes cause approximately $3 billion in vehicle damage per year, but let’s not forget about what curbs can do to tires, rims, and suspensions. 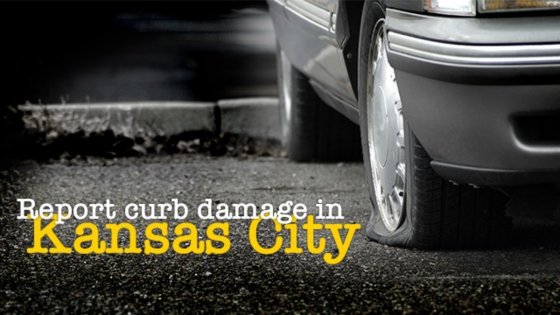 One round with a busted curb has the potential to cause some serious damage to your vehicle. We’re talking about misaligned wheels, perforated mufflers, broken tie rods, pierced transmission cases, punctured tires. Do you really want to deal with those problems? I think not!